I knitted my sweater long time ago, and it's one of the warmest sweater I own. 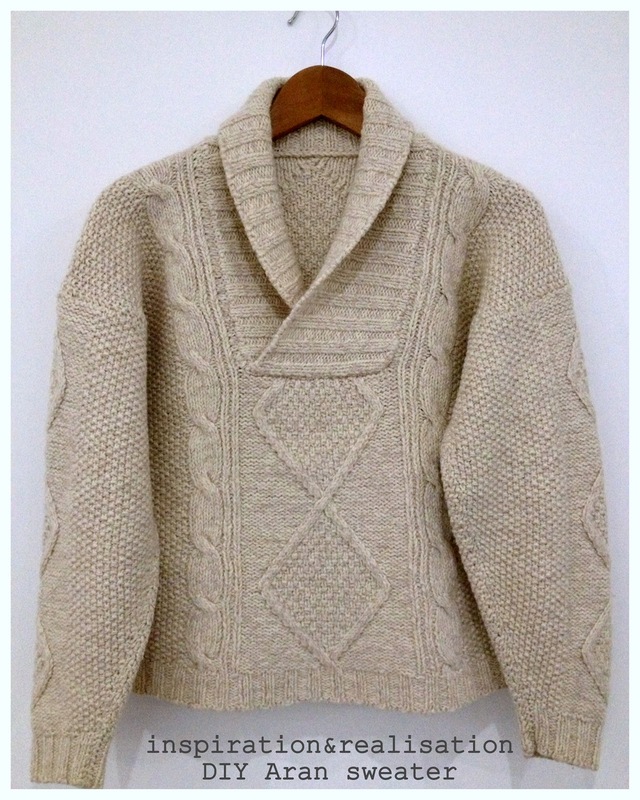 One of the best feature of knitting a fisherman's sweater (also called Irish sweater, or Aran sweater) is the fast speed at which these knits grow. The stitches normally used for these knits are cables, diamonds, seed stitch, honey comb... an more. ... and I made one also for my husband: HERE! 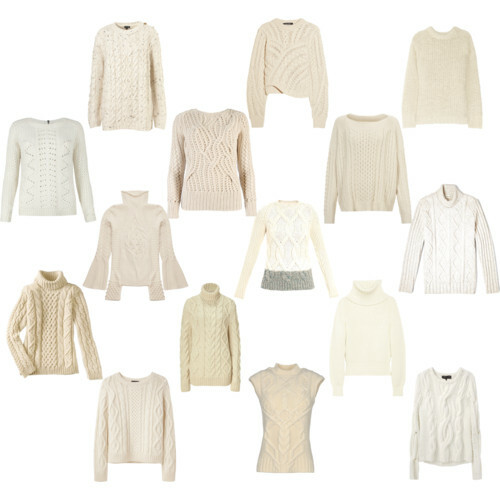 For the fall/winter 2012/13 collections you can find a fisherman's sweater on any given price tag, and designer name: from Isabel Marant, to Rag & Bone, to Michael Kors, Derek Lam, Carven, to Alexander McQueen and many more. It's a fun way to learn new stitches, and chunky wools are really forgiving. 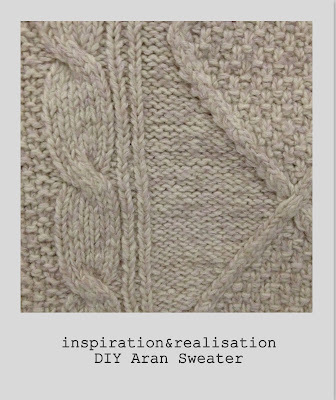 The Aran sweaters are actually a big part of the Irish tradition: check out this article on 10 engines to learn more about something that nowadays is an item of warm fashion, but in the past had deep, different meanings. 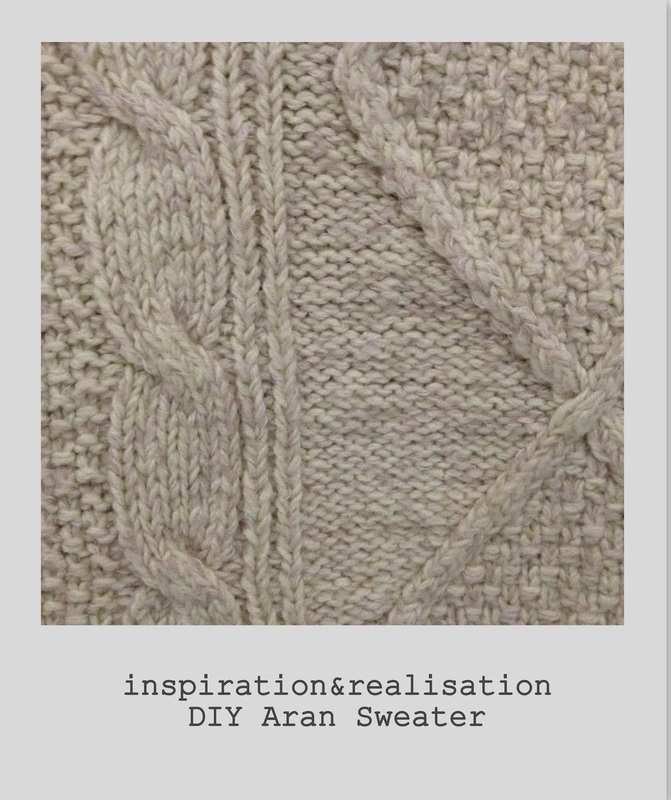 I wish I could knit, this looks amazing.